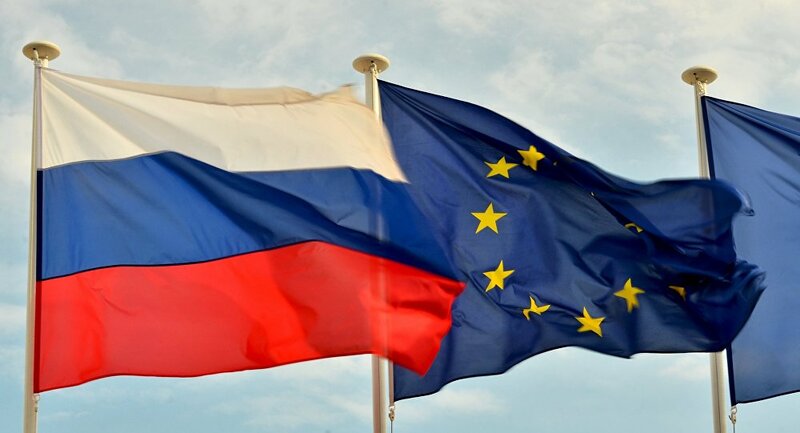 French Ambassador to the United States Gerard Araud said that economic pain suffered by European Union (EU) resulting from sanctions against Russia will push the 28-nation bloc to abandon penalties against Moscow. WASHINGTON (Sputnik) – Economic pain suffered by European Union (EU) resulting from sanctions against Russia will push the 28-nation bloc to abandon penalties against Moscow, French Ambassador to the United States Gerard Araud told guests at the Atlantic Council think tank in Washington, DC on Thursday. The ambassador said the sanctions have been especially painful for the French economy, compared to the US economy. “Our trade with Russia was eleven times more important than your (US) trade with Russia and actually the sanctions have hurt us very much,” Araud noted. In July, the EU agreed to renew the sanctions against Russia for six months. Araud raised the possibility of a gradual lifting of anti-Russian sanctions as one option that the EU is likely to consider.